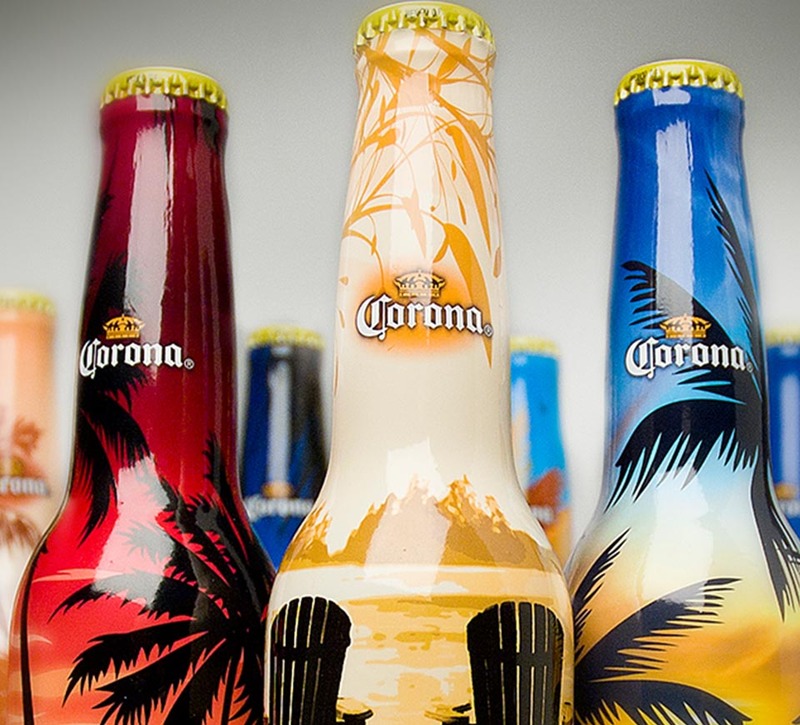 Shikatani Lacroix designed limited edition bottle designs for Corona Extra's 25th anniversary in Canada. 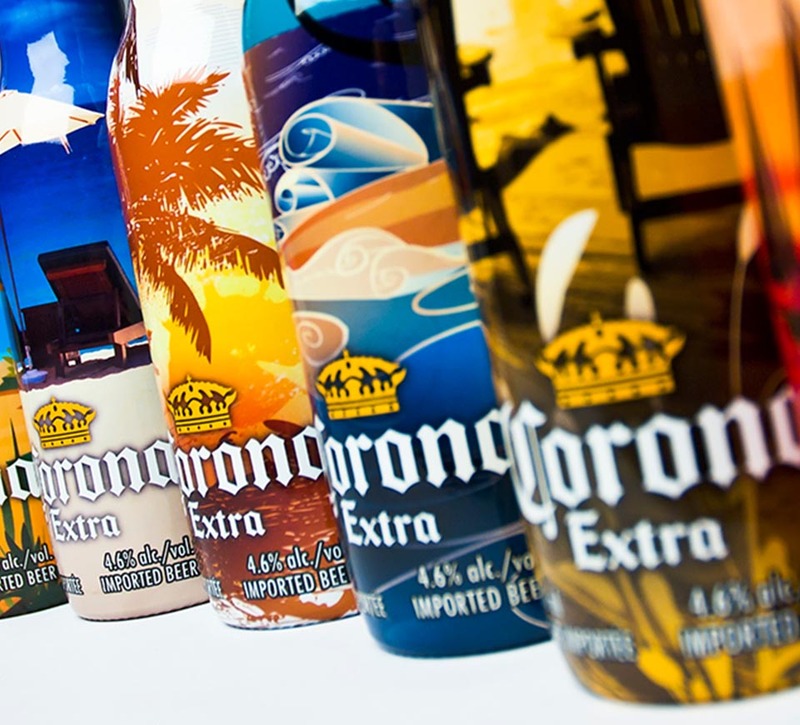 Modelo Molson Imports L.P. is a Toronto-based company that operates as a joint venture between Molson Coors Canada Inc. and Grupo Modelo SA de CV. 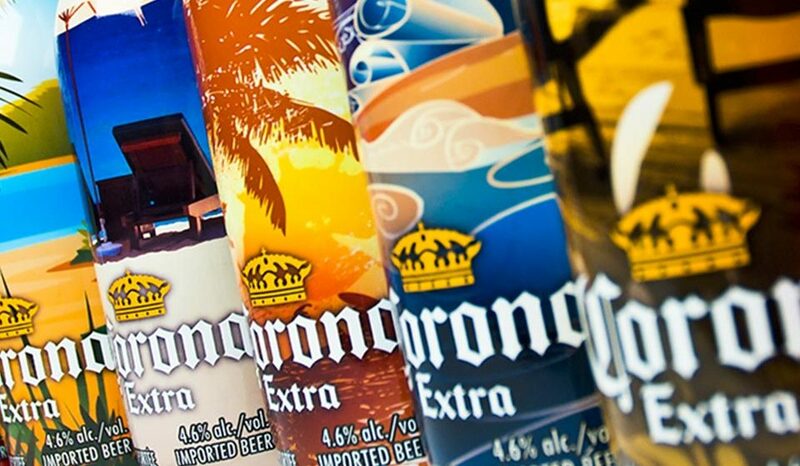 The packaging design had to reflect Corona’s personality as an approachable, confident, smart, timeless, easy going and fun loving premium quality brand. 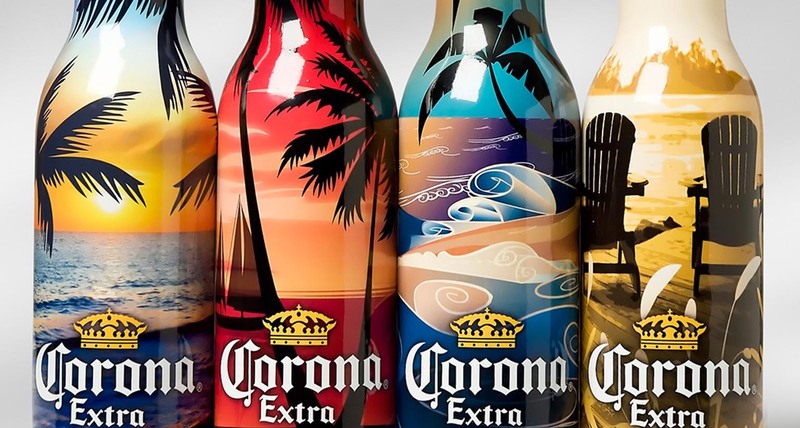 The new designs also had to elevate Corona above the crowd of “me too” beer brands that are flooding the market. 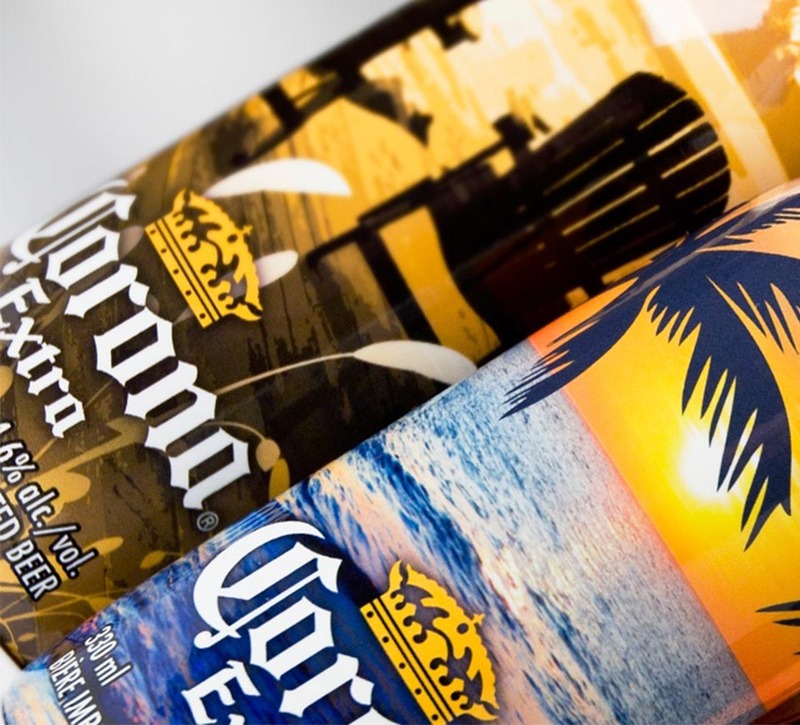 While not everyone has access to sand and surf, Corona wanted to remind Canadians that all they need is a cold Corona and good friends to relax and find their beach. 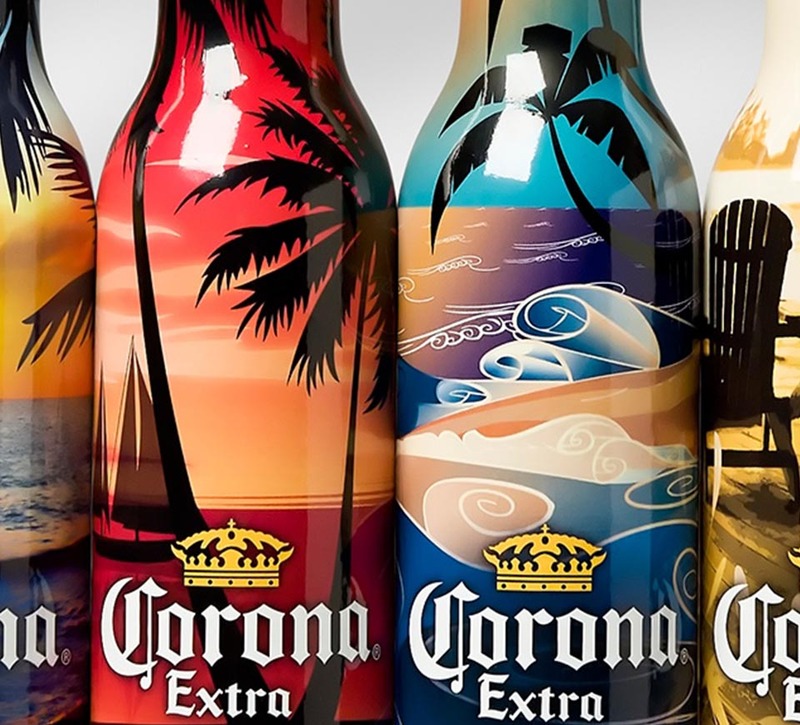 Shikatani Lacroix’s beach-themed designs – Aquatica, Aventura, Escape, Harmony, Majestic, Serenity, Siesta, Solo and Voyager – had to evoke a sense of tranquility and relaxation. 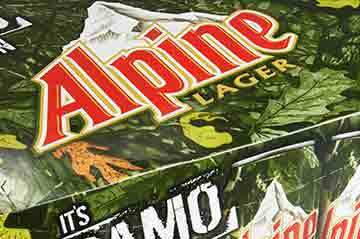 Each shrink-wrapped label contains a collage of relaxation-themed imagery such as mountains, lakes, beaches and cottage country. 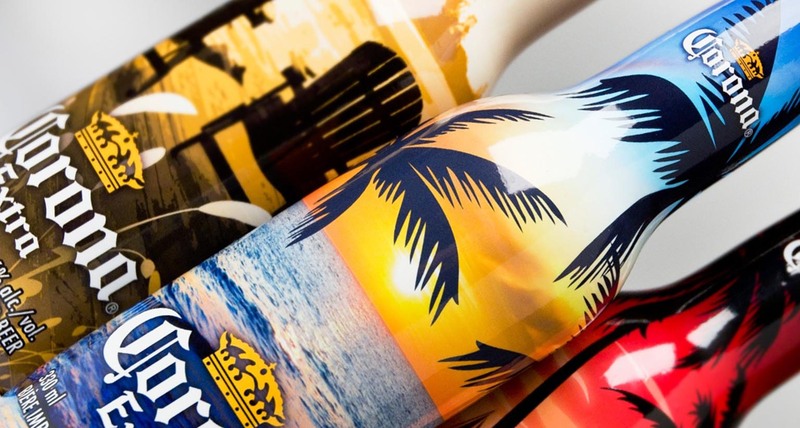 The bottles inspire consumers to find their own beach, be it a front porch swing, a backyard barbecue with friends or on a patio overlooking the city skyline. 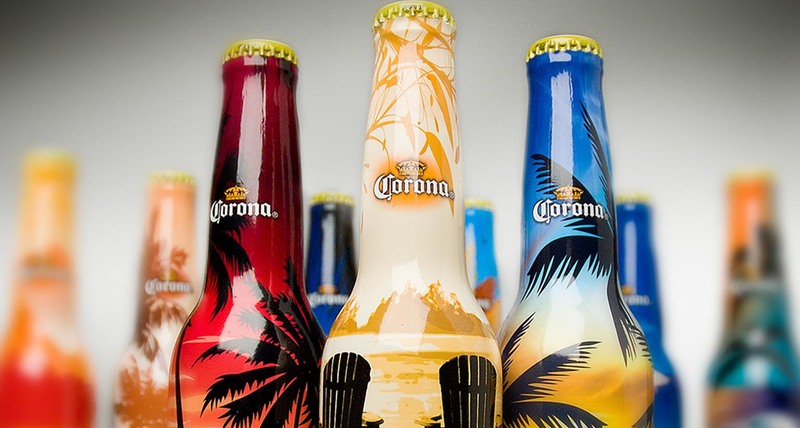 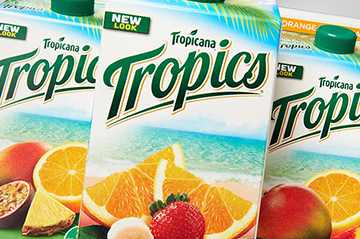 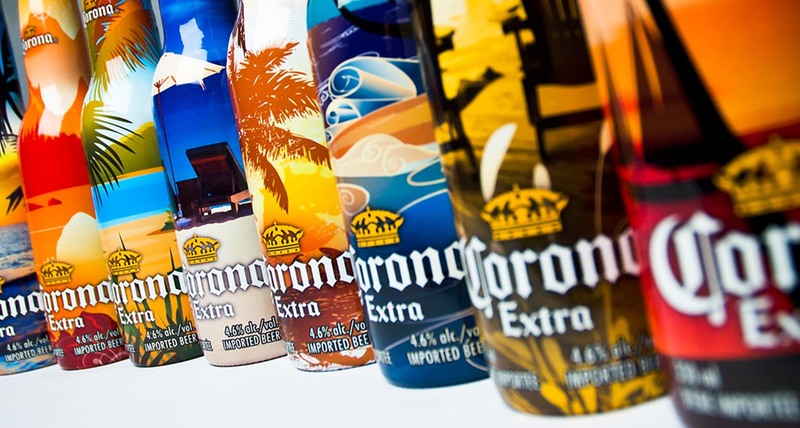 Corona gained a lot of attention from the refreshing new designs, which were a tremendous success on the shelves. 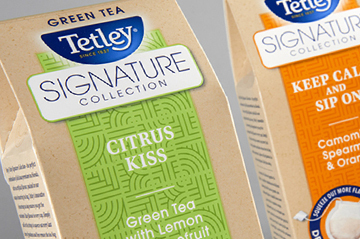 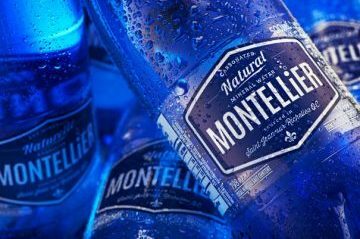 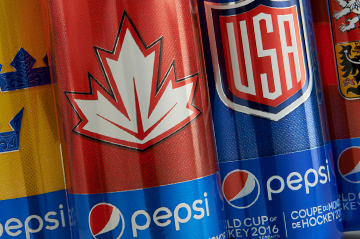 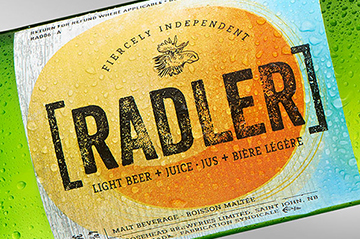 Shikatani Lacroix won a silver PAC (Packaging Consortium) Global Leadership Award in Brand Marketing – Revitalization for these limited edition bottle designs.